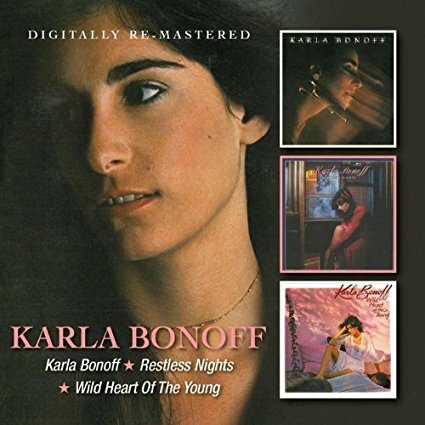 Just got tickets to see the great Karla Bonoff in May at City Winery. (I hesitated and am kicking myself for giving up front-row center, but still did OK.) Bonoff is a consummate songwriter who provided her friend Linda Ronstadt with a career's worth of stellar material. But she's also a gifted singer and musician who should have had her own "Tapestry" moment. On May 10 in NYC, she'll be the center of the needlepoint with me cheering her on!.